Jett Express – An industry leader since 1984. When it needs to be there yesterday. Small freight or large. Temperature controlled trailers. 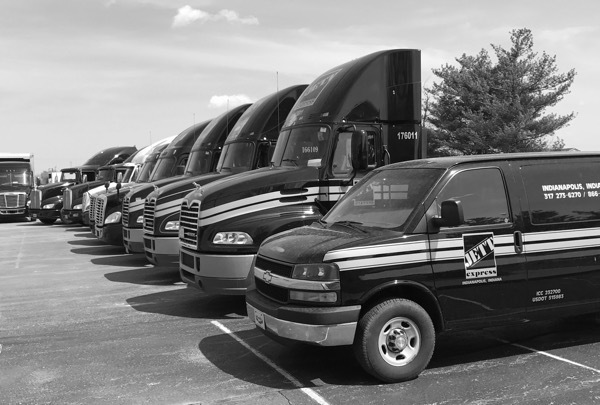 Jett Express is a full service transportation provider offering many unique services tailored to meet your specific needs. Since our inception we’ve strived to stay technologically ahead of our competitors, to encourage proactive and creative solutions and to never overlook our customers’ needs.